Mr. Lim co-founded Soilbuild with Mr. Lee Choon Bu and Mr. Fong Ying Wah in 1976, and has been instrumental in shaping its growth since he became Group Managing Director in 2001 and subsequently the Executive Chairman in 2013. 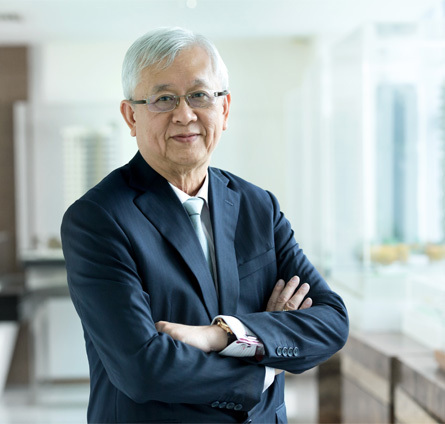 A 41-year veteran in the real estate industry, Mr. Lim leads the Board of Directors in charting the Group’s strategic direction. 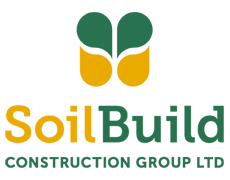 Working closely with the other directors, he oversees the Group’s operations and ongoing projects to ensure the Soilbuild’s long-term goals are met. They continually review the Group’s construction and development capabilities to encourage constant innovation and improvement. Currently, Mr. Lim is also the Executive Chairman of Soilbuild Construction Group Ltd, which is listed on the Singapore Stock Exchange (“SGX-ST") and a director of all subsidiaries of Soilbuild Group. He is also a non-executive director of SB Reit Management Pte Ltd, the manager of Soilbuild Business Space REIT, which is also listed on the SGX-ST.
A believer in community service, Mr. Lim currently serves as the Chairman of the Chong Pang Community Club Management Committee. In recognition of his contributions to the community, Mr. Lim was conferred the Pingat Bakti Masyarakat (Public Service Medal) and the Bintang Bakti Masyarakat (Public Service Star) by the President of the Republic of Singapore in 2003 and 2009 respectively. Ms. Lim joined Soilbuild Group Holdings Ltd in 2007 as its Group Financial Controller and was appointed to the Board on 12 January 2011. She has more than 20 years of experience in the finance industry. Together with other members of the Board of Directors, she charts the Group’s overall strategy, business planning and direction, and drives the execution of various investment and business plans. In particular, she leads the Capital Management division and oversees the Group’s financial, accounting, tax and treasury matters since becoming the unit’s director in 2010. Business and investment development, sales & marketing, property management, human resources and administration fall under her purview as well. 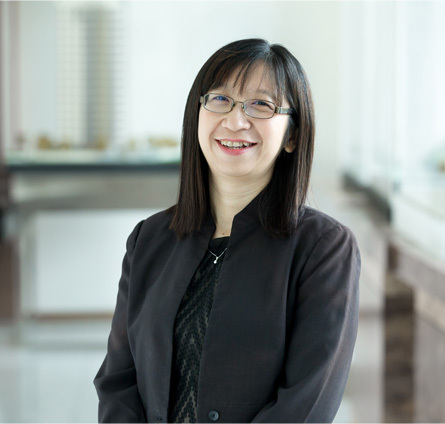 Currently, Ms. Lim is also the non-executive director of Soilbuild Construction Group Ltd and SB Reit Management Pte Ltd, the manager of Soilbuild Business Space REIT, both of which are listed on the SGX-ST. Before joining Soilbuild in 2007, Ms. Lim was a Financial Controller at MTQ Corporation. Ms. Lim holds a Bachelor of Accountancy from the Nanyang Technological University of Singapore. 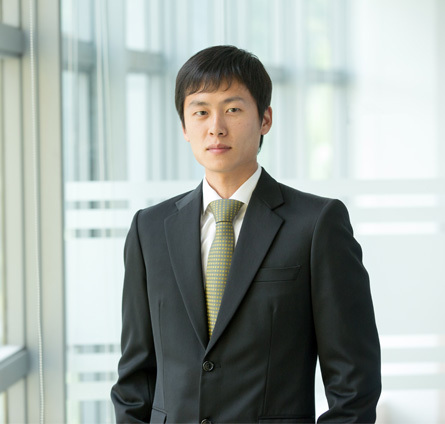 Mr. Lim Han Feng was appointed to the Board on 27 May 2014. Together with other members of the Board of Directors, he charts the Group’s overall strategy, business planning and direction, and drives the execution of various investment and business plans. In particular, he oversees the Qilin Asset Management Pte. Ltd., managing Qilin Wealth Fund Pte. Ltd and Qilin Fund, and also provides guidance and support on the capital management and human resources development of the Group, with a focus to drive operational efficiency and sustainability. 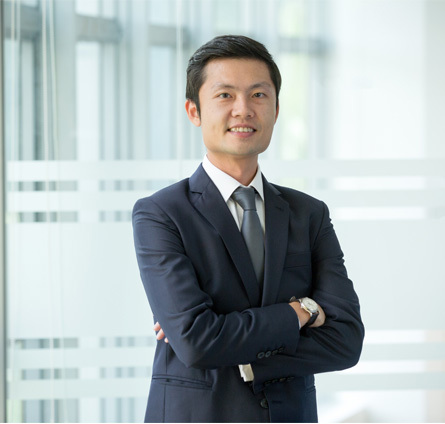 Prior to joining the Group, Mr. Lim was an Associate with Dymon Asia Capital (Singapore) Pte. Ltd. He provided fundamental research on various sectors and trade idea generation. He was also an investment team member of Dymon Asia Private Equity, where he was responsible for drawing financial models and conducting feasibility assessment for potential investments. Mr. Lim holds a Bachelor of Commerce from the University of Melbourne. Mr. Lim Han Qin was appointed to the Board on 5 April 2016. Together with other members of the Board of Directors, he charts the Group’s overall strategy, business planning and direction, and drives the execution of various investment and business plans. In particular, he oversees the marketing and leasing division, drives initiatives on project development, sales launches, management of sales and leasing contracts as well as marketing communications. He also provides guidance and support on human resources development and legal matters of the Group. Prior to joining the Group, Mr. Lim was with the Corporate Mergers & Acquisitions department of Allen & Gledhill LLP for more than 3 years. He was involved in a broad range of local and regional transactions, including joint ventures, mergers and acquisitions, corporate reorganizations, privatisations and private equity investments. Mr. Lim holds a Bachelor of Laws from the National University of Singapore.